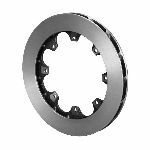 When it comes to rotors, racers are constantly searching for the ultimate balance between the lowest weight and the ability to effectively manage heat. 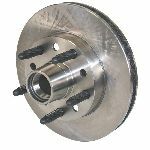 Decreased rotating weight in the drive line provides quicker deceleration under braking and quicker acceleration out of the corners. 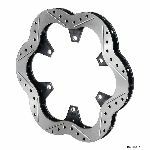 Lower weight also benefits handling with improved spring and shock control over the unsprung suspension mass. 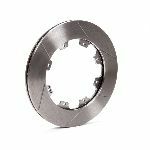 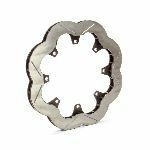 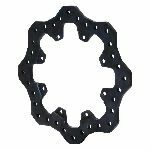 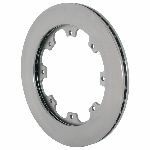 Wilwood's ULS-32 scalloped iron rotors provides effective lightweight options for sprints, late models, modifieds, and other competition applications that race in low to medium temperature ranges. 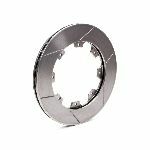 Scalloped Rotors are unsafe for street use. 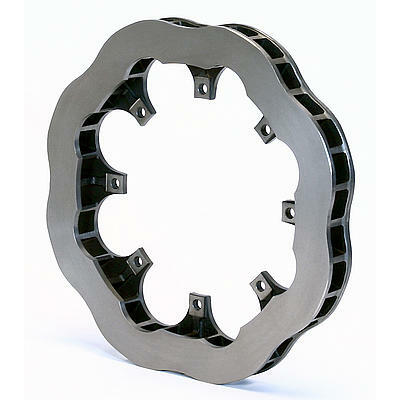 Can result in failure if misused.